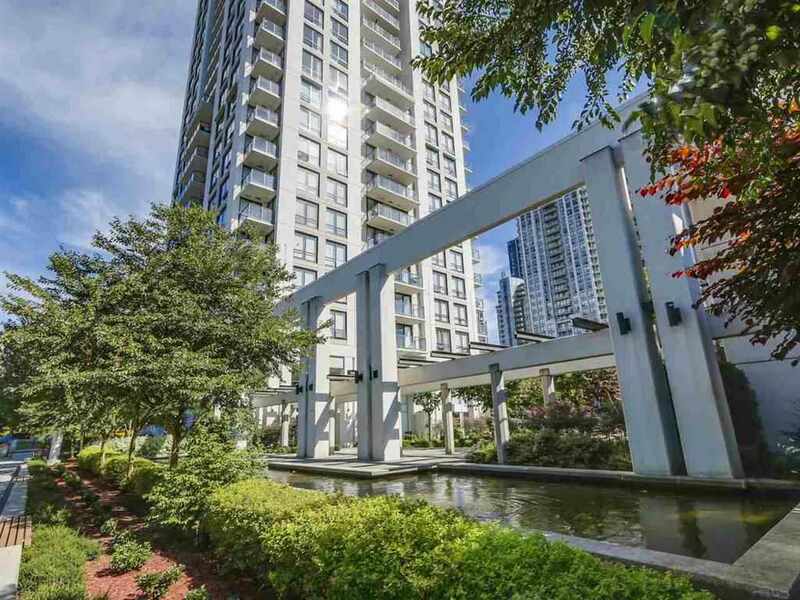 I have sold a property at 205 1220 FALCON DR in Coquitlam. I have listed a new property at 205 1220 FALCON DR in Coquitlam. Please visit our Open House at 205 1220 FALCON DR in Coquitlam. I have sold a property at 1407 BRIARCLIFFE DR in Coquitlam. Beautiful family home in Upper Eagle Ridge. 4 large bedrooms upstairs. Office on the main floor can also be a 5th bedroom. Renovated gourmet kitchen, complete with granite counter tops and stainless steel appliances. Large south-facing deck and great back yard space. Lovely mature landscaping that has been expertly maintained. Quiet neighbourhood walking distance to Bramblewood Elementary, Summit Middle School and Heritage Woods Secondary. Close to shopping and transit too. Large attached 2 car garage. Large crawl space for storage with easy access in the basement. Basement has suite potential. The perfect home to grow up in! A must see! Open House. Open House on Sunday, May 6, 2018 1:00PM - 4:00PM Beautiful 5 bedroom House with a renovated kitchen and suite potential. Join us for homemade cookies at the open house! Please visit our Open House at 1407 BRIARCLIFFE DR in Coquitlam. Open House on Sunday, May 6, 2018 1:00PM - 4:00PM Beautiful 5 bedroom House with a renovated kitchen and suite potential. Join us for homemade cookies at the open house! Beautiful family home in Upper Eagle Ridge. 4 large bedrooms upstairs. Office on the main floor can also be a 5th bedroom. Renovated gourmet kitchen, complete with granite counter tops and stainless steel appliances. Large south-facing deck and great back yard space. Lovely mature landscaping that has been expertly maintained. Quiet neighbourhood walking distance to Bramblewood Elementary, Summit Middle School and Heritage Woods Secondary. Close to shopping and transit too. Large attached 2 car garage. Large crawl space for storage with easy access in the basement. Basement has suite potential. The perfect home to grow up in! A must see! Open House Sun. May 6th, 1-4pm. Homemade cookies too! I have listed a new property at 1407 BRIARCLIFFE DR in Coquitlam. Beautiful family home in Upper Eagle Ridge. 4 large bedrooms upstairs. Office on the main floor can also be a 5th bedroom. Renovated gourmet kitchen, complete with granite counter tops and stainless steel appliances. Large south-facing deck and great back yard space. Lovely mature landscaping that has been expertly maintained. Quiet neighbourhood walking distance to Bramblewood Elementary and Summit Middle School. Close to shopping and transit too. Large attached 2 car garage. Large crawl space for storage with easy access in the basement. Basement has suite potential. The perfect home to grow up in! A must see! Open House Sun. April 29th, 1-4pm. Homemade cookies too! Open House. Open House on Sunday, April 29, 2018 1:00PM - 4:00PM Great family home in Upper Eagle Ridge. 4-5 bedrooms with a suitable basement. A must see! Join us for the open house & homemade cookies!Looking forward to meeting you. Open House on Sunday, April 29, 2018 1:00PM - 4:00PM Great family home in Upper Eagle Ridge. 4-5 bedrooms with a suitable basement. A must see! Join us for the open house & homemade cookies!Looking forward to meeting you. I have sold a property at 2615 CHARTER HILL PL in Coquitlam. Please visit our Open House at 2615 CHARTER HILL PL in Coquitlam. I have listed a new property at 2615 CHARTER HILL PL in Coquitlam. Nice home, great location and almost entirely renovated with quality. Quiet cul-de-sac, great neighbours & south facing with a very private back yard. New; roof, gutters, fascia, windows, sliders, doors, engineered hardwood floors, main bath, light fixtures, garage doors, rear deck, paint inside & out. PLUS 3 yr old boiler (hot water radiant heating), and a 7 yr old kitchen with solid wood cabinets, granite counters and stone back splash. This beautiful bright home also includes an OVERSIZED garage and a large, dry easily accessed 5 ft crawl space. Quick possession is possible. I have sold a property at 405 1215 LANSDOWNE DR in Coquitlam. Professionally renovated 2 level 2 bedroom + huge rec room easily 3rd bedroom 2.5 bathroom townhouse. This south west facing view unit features a fully renovated kitchen with a completely open layout to your living room and formal eating area. Access your private patio through the sliding door off the dining area or door off the kitchen eating area, ideal for entertaining and bbq's. Spacious bedrooms both with southwest facing view and spa inspired en suite. Extra large side by side double garage with additional storage. 2 piece bath could easily have shower added. Open house 2-4pm Sat 10 & Sun 11. All walking distance to stores, restaurants, pools, mall, skytrain, and schools. I have listed a new property at 405 1215 LANSDOWNE DR in Coquitlam. Please visit our Open House at 405 1215 LANSDOWNE DR in Coquitlam. I have sold a property at 23 1240 FALCON DR in Coquitlam. Sharply priced 3 BEDROOM 2 BATH townhouse in a great quiet location! Features newly updated kitchen with brand new Stainless Steel appliances and granite counters, new bathroom, new flooring throughout, wood-burning fireplace, and a large private sundeck. Close to Eagle Ridge elementary, Scott Creek middle school, and short walk to Port Moody rec center. Rentals and Pets allowed! Open house this Saturday April 22nd 3 to 5 PM. Don't miss this one! Please visit our Open House at 23 1240 FALCON DR in Coquitlam.